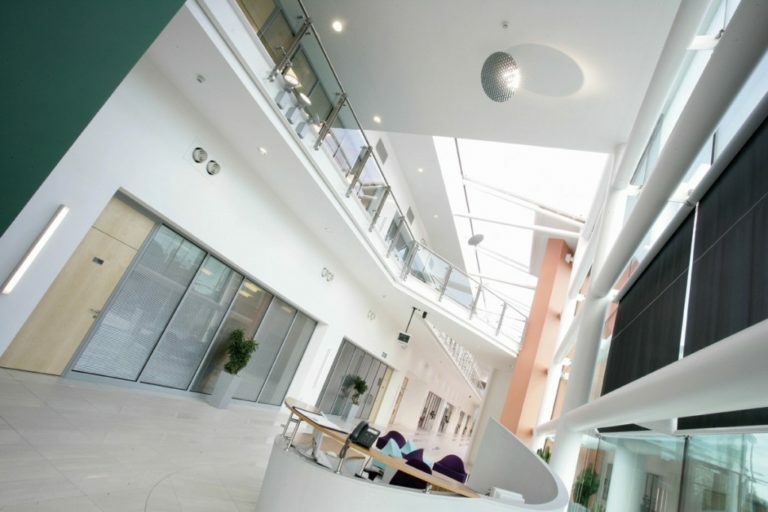 Innovation Suite, Core Technology Facility, Grafton Street, Manchester, M13 9WU. The UK Government’s Industrial Strategy identifies an ‘Ageing Society’ as one of the four grand challenges and identifies collaboration between academia and business as a key part of helping to combat this challenge. The University of Manchester has developed a mechanism for effective engagement between businesses & academics, and we are running an Healthy Ageing and Technology Innovation Lab. Our Innovation Labs initiate co-developed research projects that address a business need. For more information, download the document linked below or contact christopher.hepworth@manchester.ac.uk. For further information on the event, see attached document.